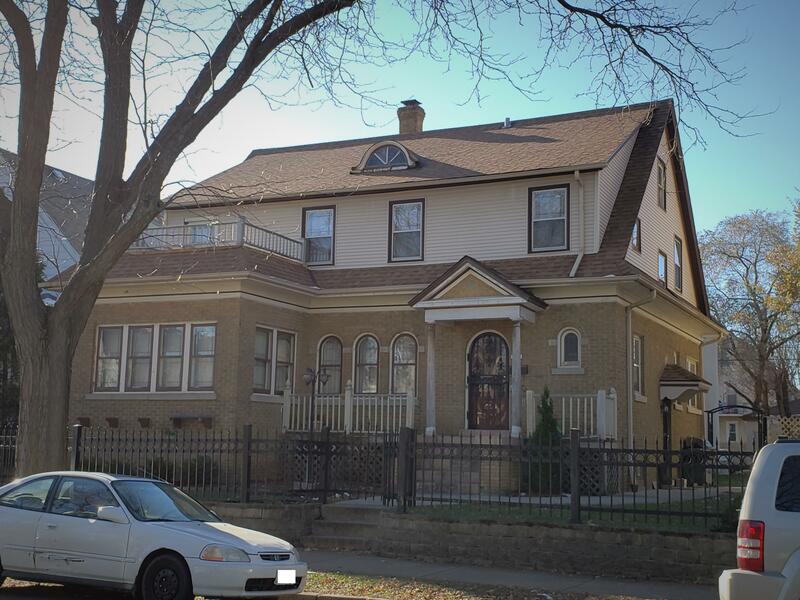 Rare, unique, admired south side property for sale! Front features a gorgeous 2400 square foot, 5 bedroom, 1.5 bath home while the back is a full 2 story (not bungalow) 2/2 duplex with each unit being 1155 square feet. Upper unit in duplex has finished expanded attic. Two newer furnaces in duplex. Roof on single family thought to be around 3 years old per seller. Sold in as-is condition.